Using Facebook is usually one of the quickest ways to log in to apps and other services without creating an account, but there’s nothing more annoying on Facebook than giving an app access to your account only to have them post spam on your wall without permission. 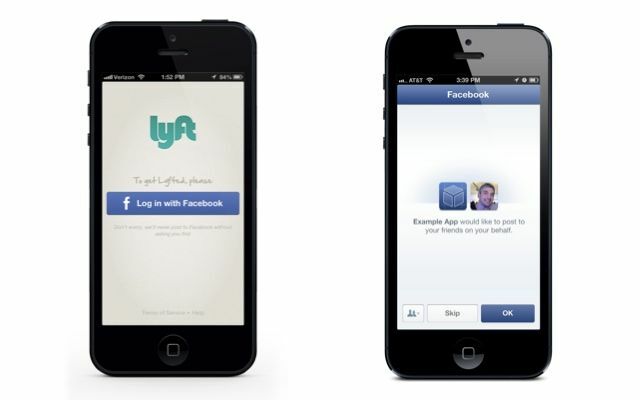 Facebook announced today that it has finally come up with a solution by updating Facebook Login for mobile so that apps have to ask you separately for permission to post on your behalf. The update should result in 31% faster load up times, too. And if you decide later that you really want to share all your progress from Kitchen Scramble, or any other apps, you can do that too. 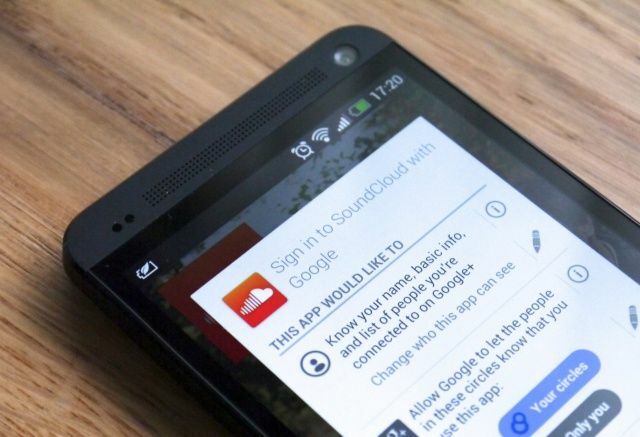 The official SoundCloud apps for Android and iOS have today been updated to add support for Google+ Sign-In, allowing you to use your Google+ account in place of Facebook or Twitter. What’s more, there’s also support for Google+ sharing. 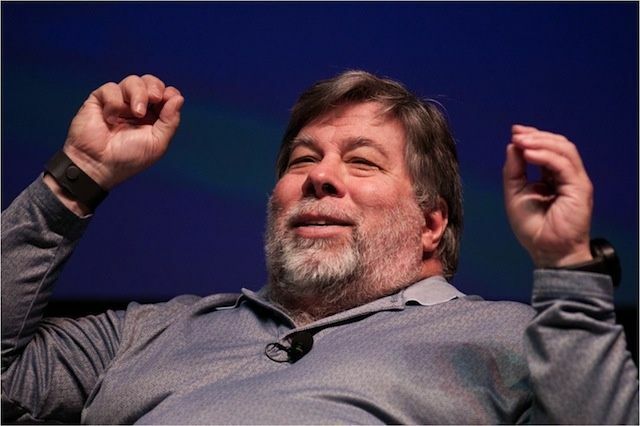 Remember the days pre-OS X, when you could hit the Spacebar on your keyboard as your Mac started up, giving you access to the Extensions Manager? Man, I surely do not miss those days. Startup items are now called Login Items, and they just happen, right? OS X really doesn’t give us much choice in how these apps and features that we blissfully add to our Macs launch on startup, though, does it. 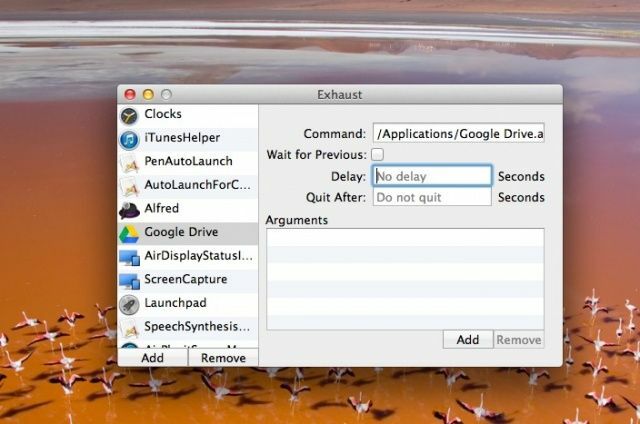 If you want to have some control over the Login Items, check out this free little app, Exhaust. We don't need no stinking passwords! The concept here is fairly simple: you install a program on your Mac, and then use it to take any USB stick you have and turn it into a secure password device for your Mac. Look at how ridiculous this email is. 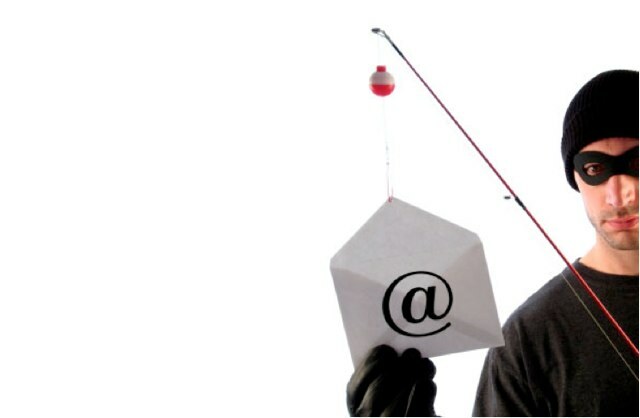 Phishing emails are some of the most frustrating emails I have delivered to my inbox. While I’ve never fallen for one, the sheer audacity of the sender, who makes a lame and shameless attempt to steal my login and/or bank details (often using the name of a bank I’ve never dealt with in my life) really infuriates me. 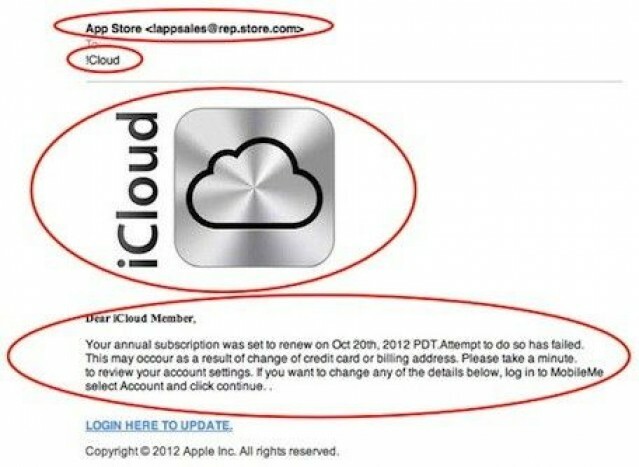 There seems to be one going around at the moment that claims to be from Apple targeting iCloud customers. Unlike traditional spam emails, however, this one won’t attempt to steal your login details when you click on its link. Instead, it wants to sell you flowers. Oh, yeah! That makes total sense. Tired of typing in your email address to login to websites on your iPhone? I know I am. Heck, even typing on the iPad can get to be a pain, with every site LinkedIn, Facebook, Twitter, and the like asking for log in credentials – most of them wanting my email address or login name. Or, heck, password. 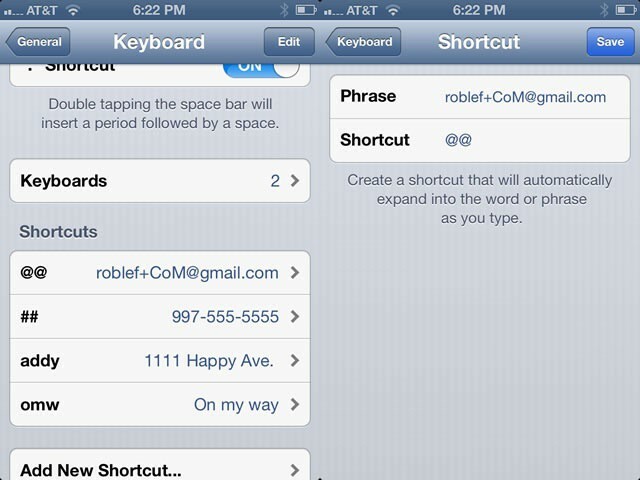 Just like changing the default “OMW” text message auto-correct, here’s another idea on making the most of your iPhone time, rather than spending it typing in your email address, password, or street address. Sick and tired of seeing the same old linen wallpaper on the login screen every time you boot up your computer? It can get pretty boring after a while. 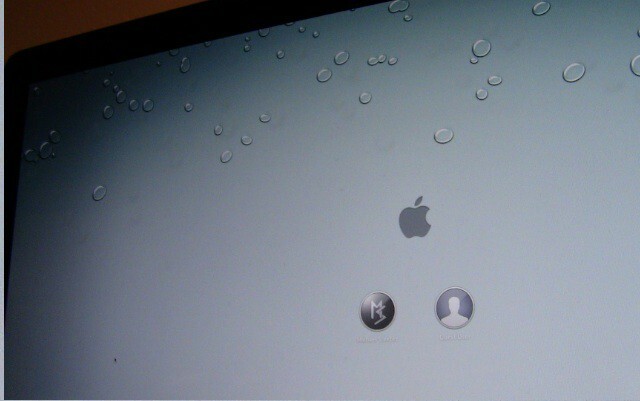 In this video, I’ll show you how to change Lion’s login screen wallpaper to whatever you’d like.